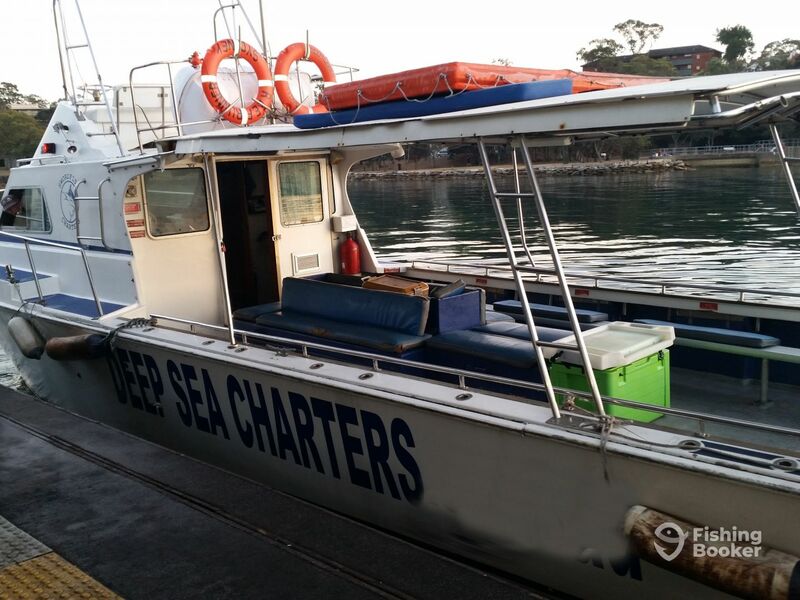 Deep Sea Charters offers reef fishing trips starting from the Sydney Fish Market. If you’re looking for a nice way to spend your weekend, meet new people, or have a boat to yourself, this is the place to be. 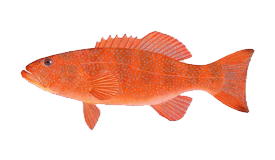 There are many fish around these reefs, including Snapper, Blue Groper, Sea Bream, Flathead, Snapper, Leatherjacket, and Coral Trout. You will head out with Capt. Colin and his crew. These experienced fishermen will make sure you have a nice time out, enjoying while learning about the techniques. 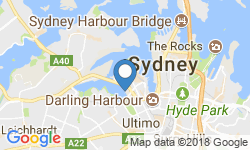 With multiple pick-up and points, your fishing trip with them can start from Casino Wharf, King Street Wharf, Thames Street Wharf, Milsons Point Wharf, or Rose Bay Wharf. Both individuals and groups can be catered for: simply choose between a shared and a private trip to get the best fit for you and your friends. As well as offering great fishing trips, Deep Sea Charters can also put you in a good position to see whales from April to September. 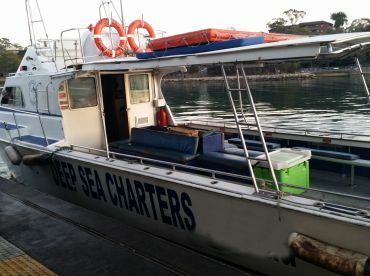 You will go fishing aboard Reef Runner. She’s a 45’ Randell commercial boat, and can take up to 12 people. The boat is powered by a 395HP GM Detroit engine, with a maximum cruising speed of 12 knots. She is fitted with a fishfinder, GPS, stores life jackets, and has a flybridge, an ice box, and toilet. The crew will supply the rods, reel, tackle, and bait. 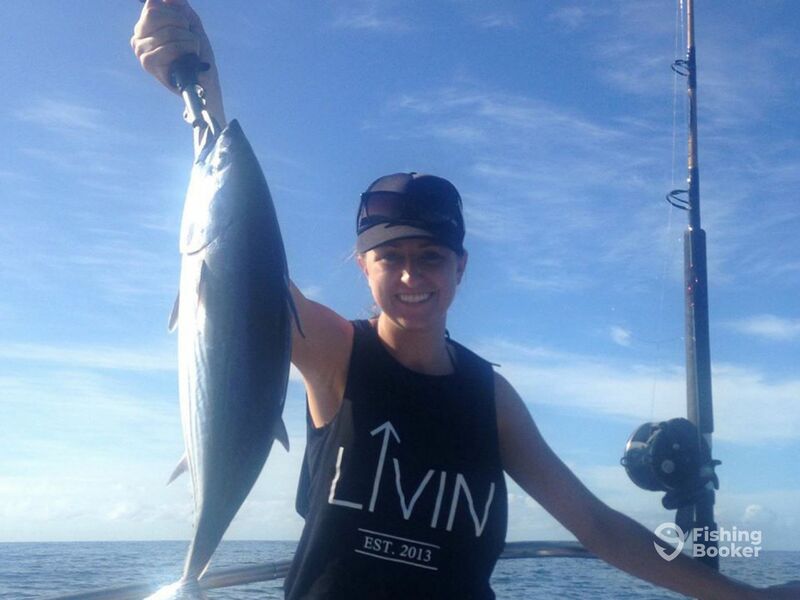 They use quality gear, and will take you bottom fishing around reefs near Sydney. The trip rates include the license. 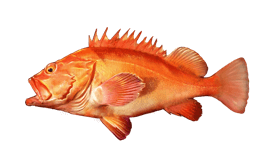 Bring your camera, and put on warm clothing, wind and waterproof jacket, sunscreen and hat, sturdy shoes, sandwiches or rolls, a portable cooler, cooler bag or plastic bag to carry the fish home. This trip is a great chance to spend the weekend with your family, colleagues, or friends. The crew will take you between 5 to 10 km off the coast. 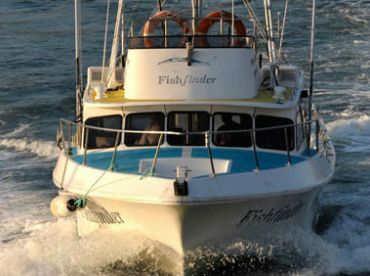 There you will try bottom fishing over various reefs and hot spots, all within a quick ride from Sydney. There are multiple pick up and drop off points. 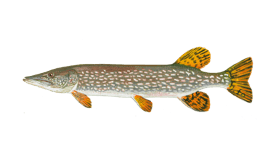 The crew will provide the fishing gear, bait, and license. Pack sandwiches, snacks, and drinks. Put on comfortable clothes and footwear. Bring your camera, and come along! This is a great way to spice up your weekend, and catch up with your friends. 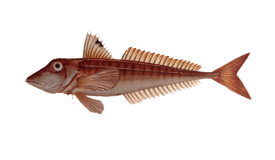 Some 5 to 10 km off the coast, you will go bottom fishing over numerous reefs and hot spots, within a quick ride of of Sydney. There are multiple pick up and drop off points, so you can find something that works for you. The crew will provide the fishing gear, bait, and license. Pack sandwiches, snacks, and drinks. Bring your camera, and come along with your party! This trip is a great way to spice up your work week, and respite from the office. 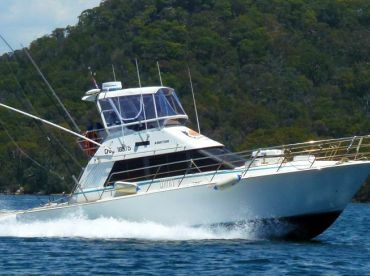 Some 5 to 10 km off the coast, you will go bottom fishing over numerous reefs and hot spots, within a quick ride from Sydney. There are multiple pick up and drop off points, so you can find something that works for you. The crew will provide the fishing gear, bait, and license. Pack sandwiches, snacks, and drinks. Bring your camera, and come along with your party! This trip is a great chance for one day vacation on the water. The crew will take you between 5 to 10 km off the coast. There you will try bottom fishing over various reefs and hot spots, within a quick ride of Sydney. There are multiple pick up and drop off points. The crew will provide the fishing gear, bait, and license. Pack sandwiches, snacks, and drinks. Put on comfortable clothes and footwear. Bring your camera, and come along with your party! This shared trip is a great way to start your day! The weather's nice, and fishing is too! You will go within 5 to 10 km from shore. 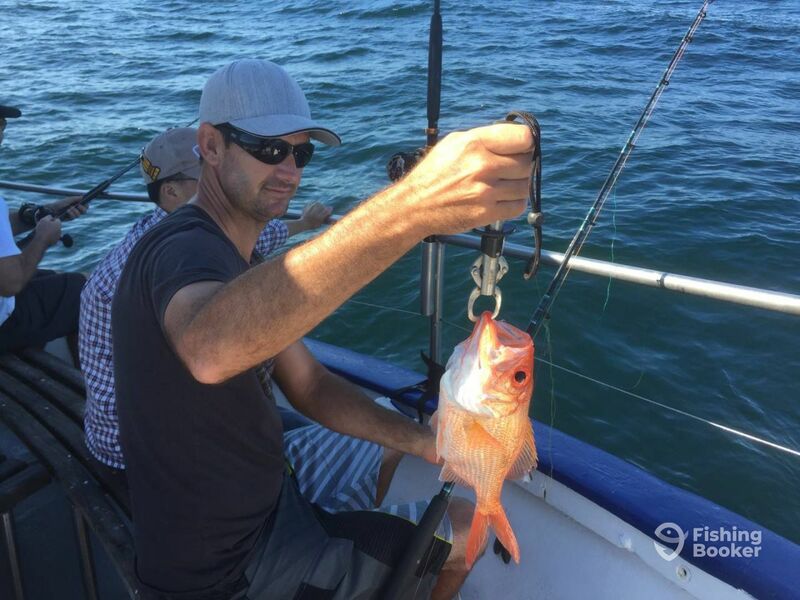 Mainly bottom fishing over various productive reefs and fish feeding grounds within easy reach of Sydney. There are multiple pick up and drop off points, so you can find something to suit you. The crew will provide the fishing gear, bait, and license. Pack sandwiches, snacks, and drinks. Dress comfortably, and put on a cap and sunglasses. Bring a camera, and enjoy! This shared trip is a great way to start your weekend! The weather's nice, and fishing is too! You will go within 5 to 10 km from the shore. 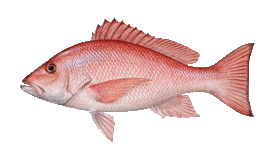 You will go bottom fishing over various reefs, and there are many pick up and drop off points, so you can find something that suits you. 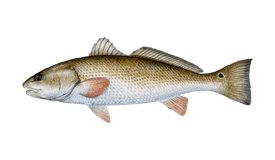 The crew will provide the fishing gear, bait, and license. Pack your meal, snacks, and drinks. Dress comfortably, and put on a cap and sunglasses. Bring a camera, and enjoy! This shared trip is a nice way to wrap up your day. Fishing is improving as the summer approaches. You will head out between 5 to 10 km from shore. 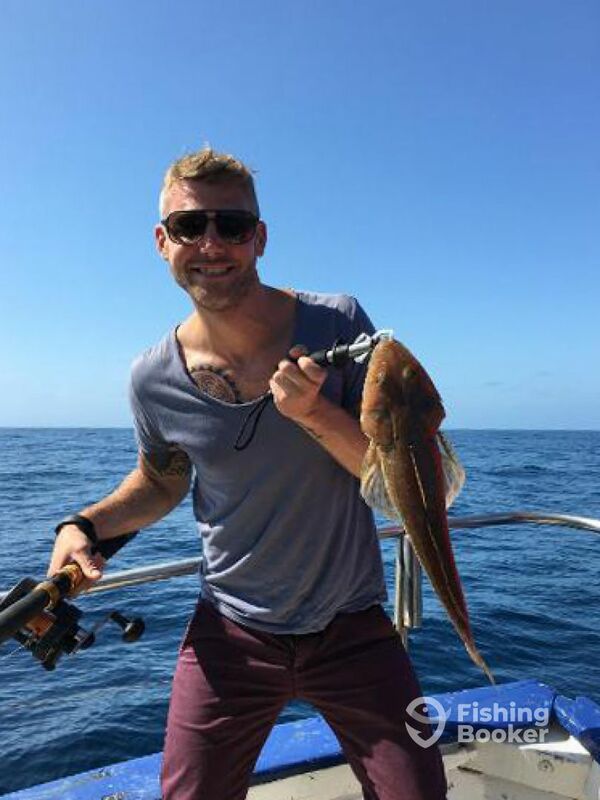 You'll mostly try bottom fishing over various reefs and fish feeding grounds within an easy reach of Sydney. There are multiple pick up and drop off points. 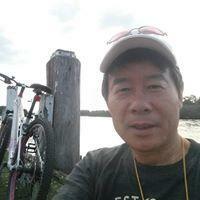 The crew will provide the fishing gear, bait, and license. Dress comfortably, and put on a cap and sunglasses. Bring sandwiches, snacks, and drinks. Pack a camera, and hop onboard! This shared trip adds a nice touch to your weekend. You will head out between 5 to 10 km from shore. 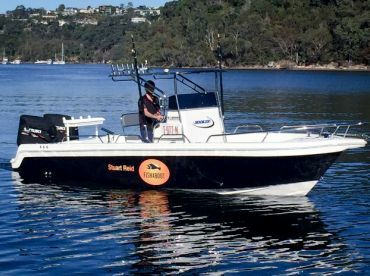 You'll mostly try bottom fishing over various reefs and fish feeding grounds within an easy reach of Sydney. There are multiple pick up and drop off points. 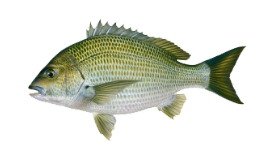 The crew will provide the fishing gear, bait, and license. Bring sandwiches, snacks, and drinks. Dress comfortably, and put on a cap and sunglasses. Pack a camera, and hop onboard! Randell (Commercial) originally built in 1980, and restored in 2015. Powered by a 395HP GM Detroit engine, with a maximum cruising speed of 12 knots. 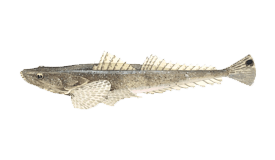 Captain Colin started fishing at the age of 12, around the waters of Shetland. He spent five years working onboard North Sea Rescue, and another five years working on lifeboats on the English Channel. In addition to his life long fishing experience, Capt. 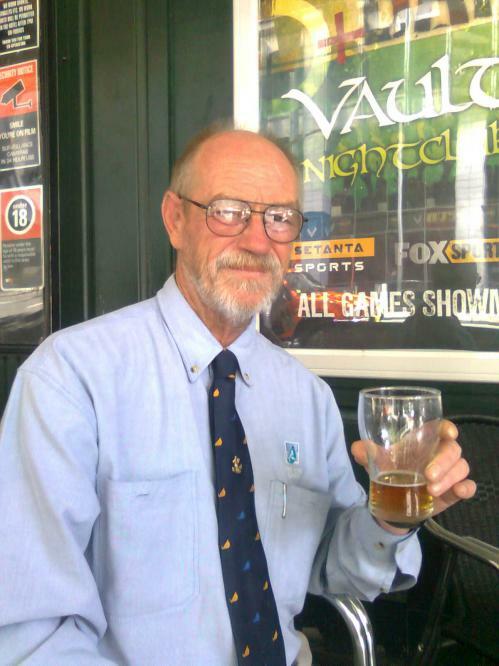 Colin has spent 32 years operating as a captain on Sydney Harbour. 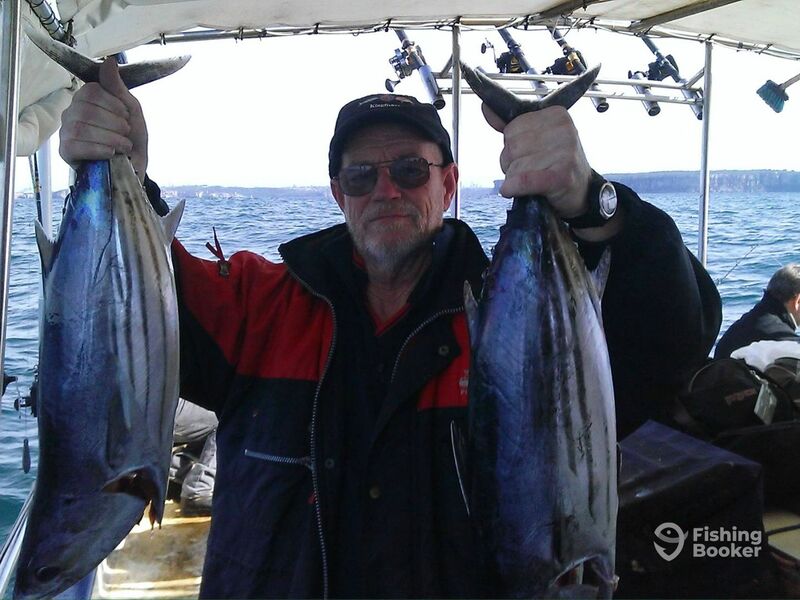 He started Deep Sea Charters in 2012, and since then has been running fishing trips. 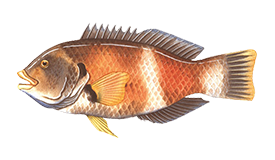 He and his crew will help anglers with techniques and will take you out to local reefs. No fish which was disappointing for an 8 year old! Would be good if there was an option for a parent to pay and a child is free or a reduced price given the parent is unable to fish and only one rod was used. 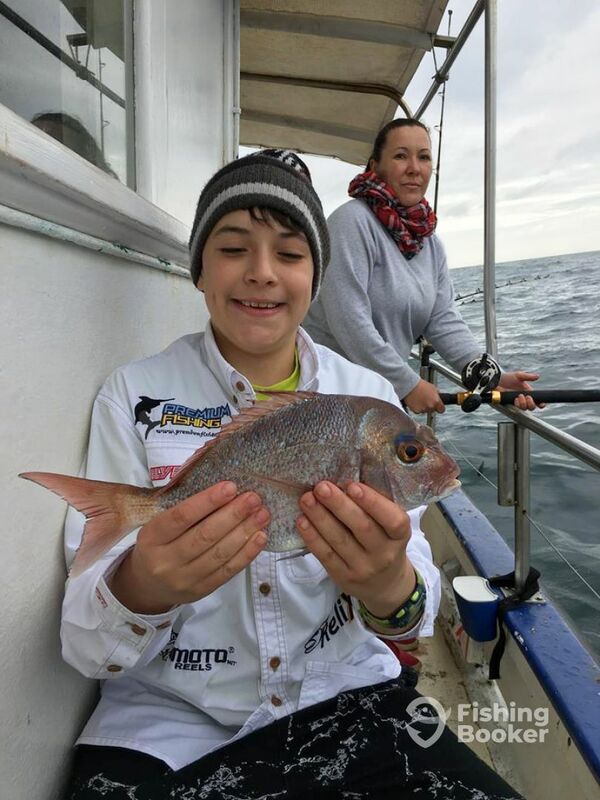 Prompt confirmation and discussion of pick up options from Colin Pick up as arranged Good safety and fishing briefing Great crew encouragement from Phillip No fish which was disappointing for an 8 year old! 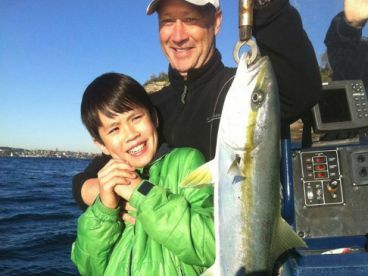 Would be good if there was an option for a parent to pay and a child is free or a reduced price given the parent is unable to fish and only one rod was used. 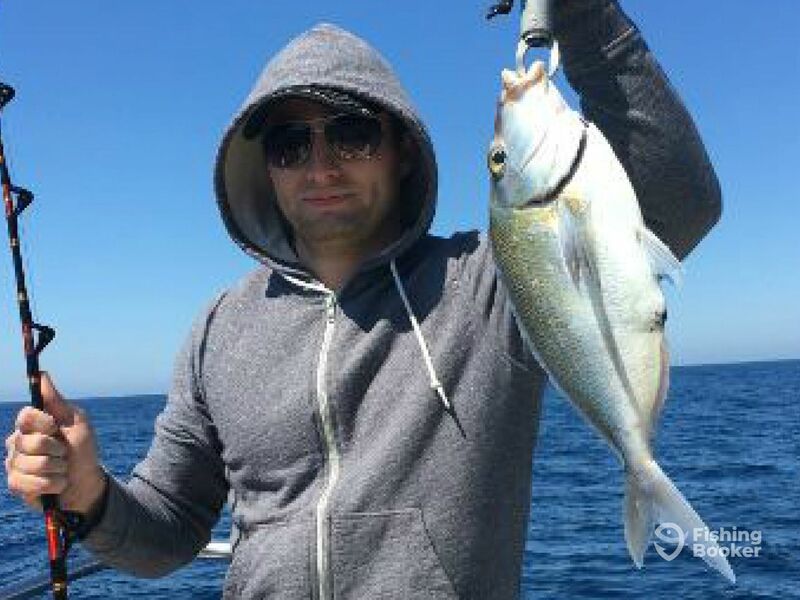 It was a shame that young Jeremy didn’t catch a fish. The others aboard caught 20 fish between 8 anglers. 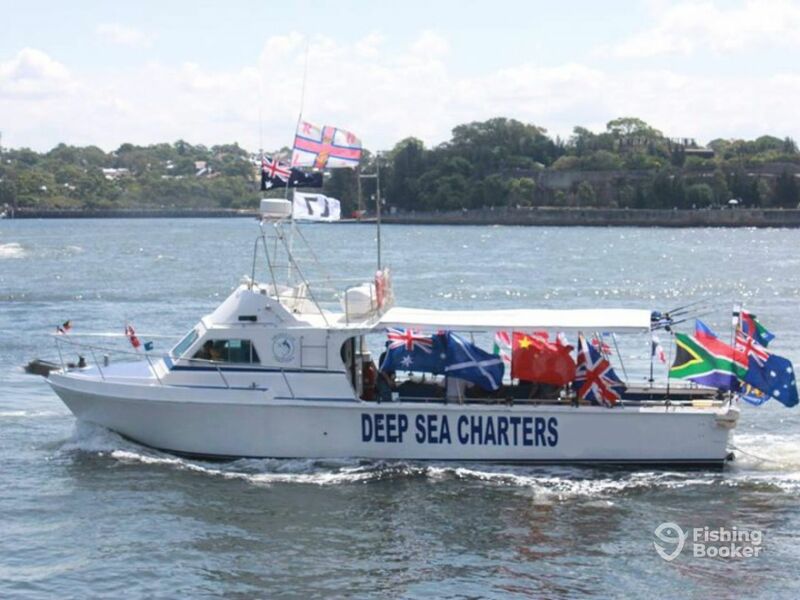 All our vessels carry 20 to 30 fully rigged rods at all times to ensure there are enough for everyone. I was unaware that there was someone so young until after the booking had been completed but it was through Fishing Booker. When clients book direct we do offer discounts to minors but when using agents we pay a percentage ie: the deposit to the agent and find it hard to reduce any further. The boat and the crew were very friendly and informatative. Unfortunately the conditions were very poor and we were stuck out at sea not catching much with most people on board suffering from sea sickness. It was a really shame. Collin & Phillip are very gentle & friendly. They are perfect.